Samsung Electronics, the global leader in digital media and digital convergence technologies, recently introduced the highly anticipated third generation of the GALAXY S series at the NBC tent. Designed for humans and inspired by nature, the GALAXY S III has redefined the meaning of Smartphone, showing that technology can fit naturally into one’s everyday lifestyle. 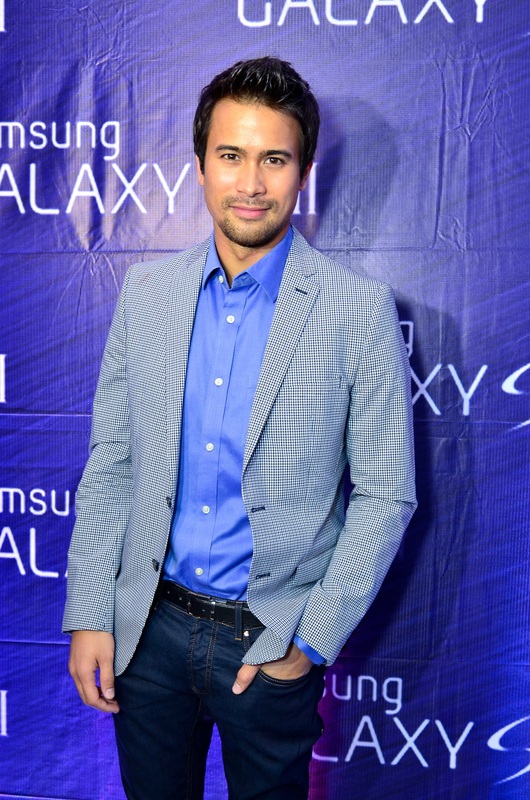 Manila’s fashionable set and movers and shakers of the technological field were awed by the Galaxy S III’s intelligent functions and its seamless, natural and human-centric mobile experience. Designed to be both effortlessly smart and intuitively simple, the GALAXY S III has been created with human needs and capabilities in mind.